Definition at line 83 of file slicer.cc. Definition at line 81 of file slicer.cc. Definition at line 82 of file slicer.cc. Definition at line 948 of file slicer.cc. 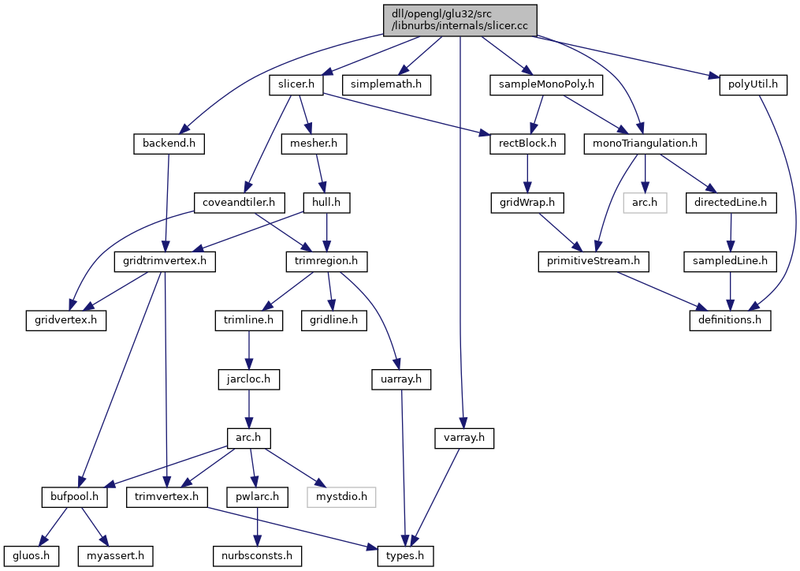 Referenced by bin_to_DLineLoops(), and Slicer::slice_new(). Definition at line 890 of file slicer.cc. Definition at line 907 of file slicer.cc. Definition at line 132 of file slicer.cc. Definition at line 220 of file slicer.cc. Definition at line 143 of file slicer.cc. Definition at line 303 of file slicer.cc. Definition at line 319 of file slicer.cc. Definition at line 389 of file slicer.cc. Definition at line 579 of file slicer.cc. Definition at line 778 of file slicer.cc. Definition at line 616 of file slicer.cc.